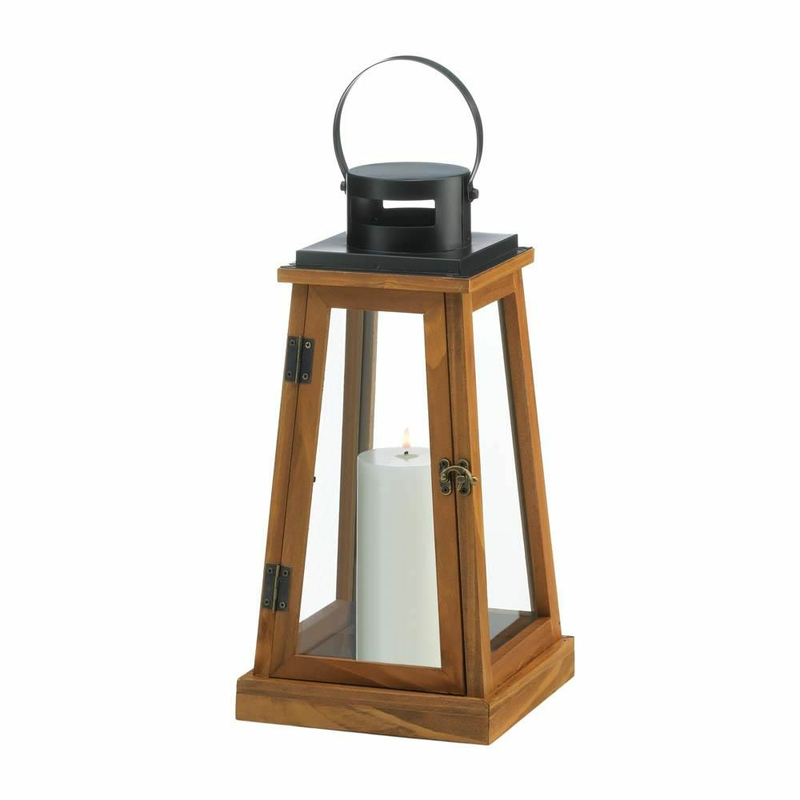 Create a rustic candlelight display with this wooden candle lantern. 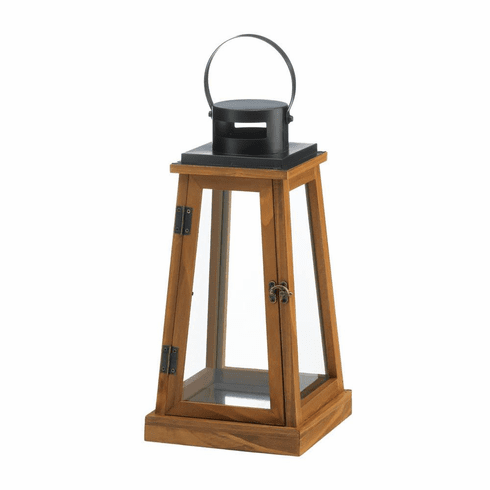 The wood lantern is made with a pyramid-shaped pinewood frame, glass window panes and an iron ring top for easy hanging. Great for both indoor and outdoor settings, this wooden lantern will give any space a cozy cabin feel. Weight	3.4 pounds. Pine Wood, Glass. 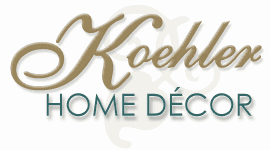 UPC Number: 849179041106.